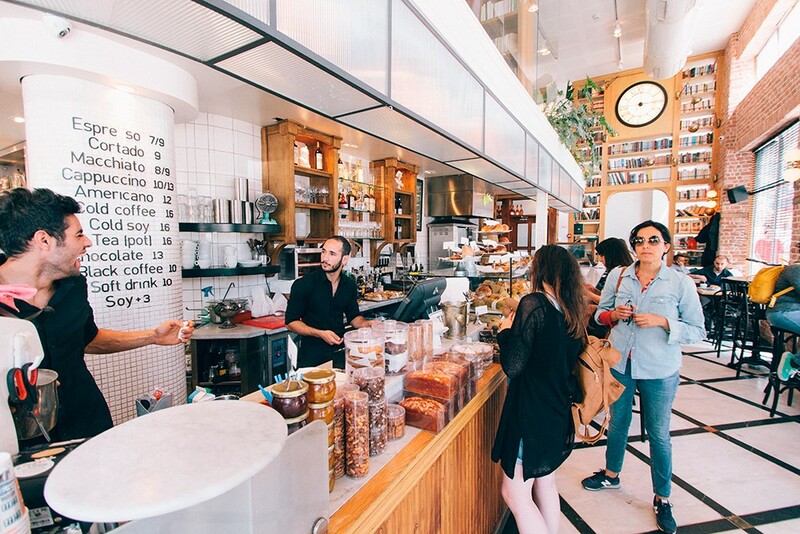 If you’re dealing with an international market, or if your target audience is wide in terms of its geographical location, it would be a shame to limit yourself to the local clientele! A website translated into several languages will open the door to new markets, since its content can be read by more people. If you have a multilingual online store, you also improve your chances of increasing your income. With Webself, you have the opportunity to sell your products in several languages, but also in several currencies, which will encourage more people to shop. People tend to have a greater sense of confidence when buying a product/service in their currency. If you have an online store, and you want to sell products internationally, it can be interesting to have your site in multiple languages, at least in Spanish and English, depending on the spoken language of your target market (and the market you want to have)! Hotel rentals, condos, guest houses, etc. There is a good chance that the people staying in your home/ condo/ guesthouse aren’t all locals so it may be appropriate to translate your site into several languages (at least those spoken in the areas around you) to gain visibility. If you have a pro or business plan, you can easily add the multilingual feature from your dashboard. This short tutorial will explain how. 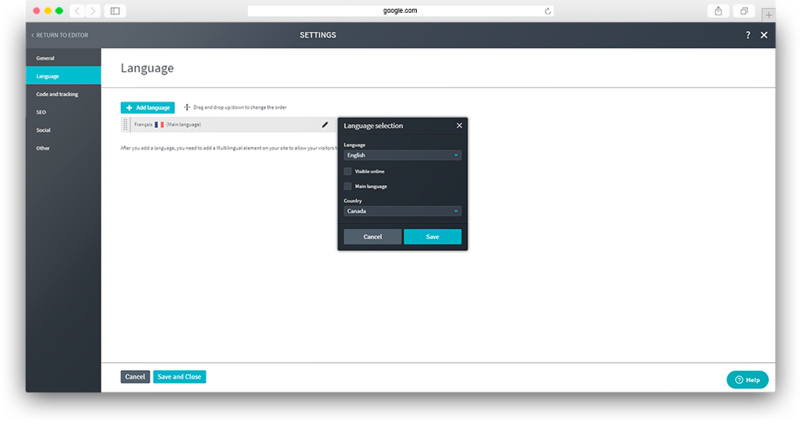 To add a new language, access the Settings on the top of the menu bar and click on "Language" and then on '' Add a language ''. Select whether this language becomes the main language of your website. Once you’ve added the language (or languages), you can rearrange the display order and edit them to change the country, the flags as well as the primary language of your website. 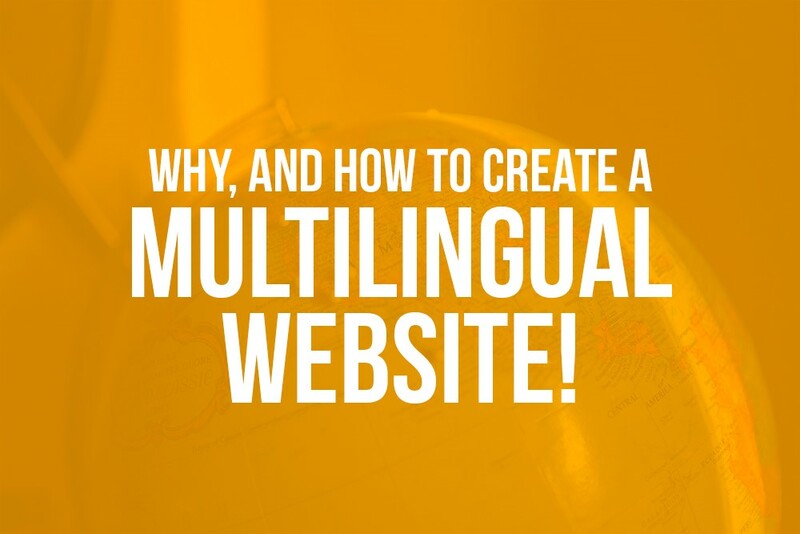 Creating a multilingual site requires translating your content into different languages. The original language serves as a template for your new language, once you add a new language, the layout of your site remains intact; you simply need to translate the content. In conclusion, a multilingual site, if appropriate for your activity sector, can only bring benefits for your business: increasing your visibility, income and reaching a larger population, among others. If your target market is international, then your website should too! Take your business to another level and enjoy all the benefits you can get from a WebSelf premium plan, today!